Strength Bands are used to add resistance or assistance to almost any power and speed training exercise. 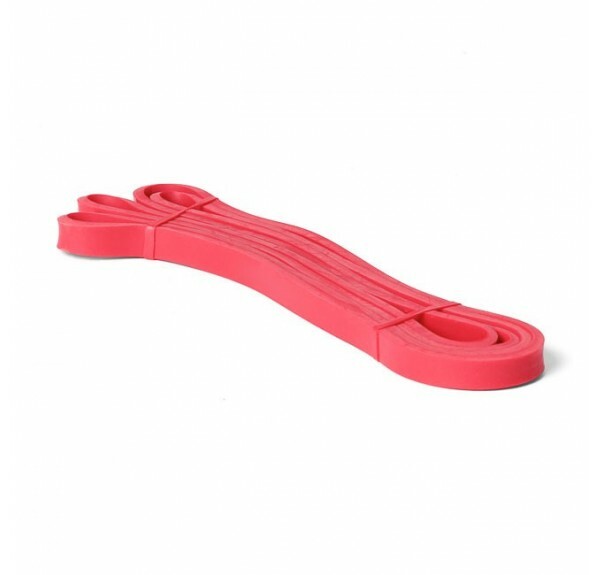 Our seamless mandrel made latex Strength Bands are guaranteed* against breakage and are resistant to fading and white marking. We are proud to say that our StrengthBand.com Strength Band is World leading in strength and durability, please check out our terms and conditions for more information on our warranty. Ordered product thinking it wouldn’t be here until next week and it arrived at my door within the next day, less then 24hours, very fast and love the product. I visited Auckland about 5 years ago and called in at Getstrebgth. Steve and the guys gave me the “grand tour” — everything they do is “quallity” — and made to last a lifetime. The standards in the NZ fitness industry are very high, and GetStrength are the absolute “Rolls Royce” level of that industry, i.e. the very best of the best — it is no surprise that elite gyms and sports tems across Australia, South Africa, NZ and the Pacific buy their equipment from GetStrength. I am headed for 70 years of age, have been training in swim pools since the mid 1950’s, and in gyms since the mid 1960’s – GetStrength are simply the Best of The Best across several decades of training experience.